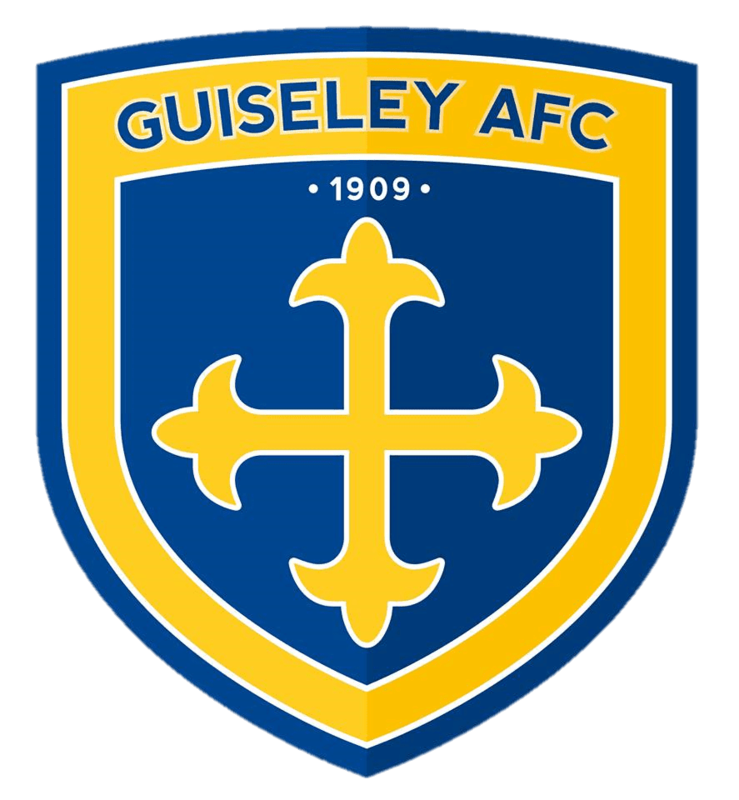 Guiseley AFC are delighted to confirm that the loan deals for Adam Smith and James Hurst have both been made permanent. Winger Smith has had a positive impact for the Lions since arriving on loan from Wrexham in early November while full-back Hurst has also featured prominently following his arrival from Torquay United in the same month. Both Smith and Hurst will now remain with the club for the remainder of the season. Manager Mark Bower said: “We’re delighted to be able to make Adam and James permanent members of our squad.